We cook a lot in my house and so, therefore, there are always leftovers. We have plastic storage containers of all colors and sizes, but none of them are like the ones that I now own from Ozeri. 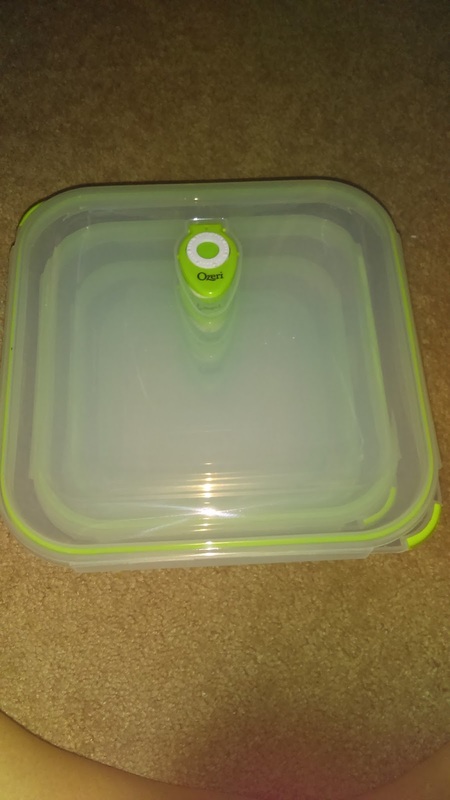 It has four flip panels, one on each side that you can pop up easily to open and pop down to close. 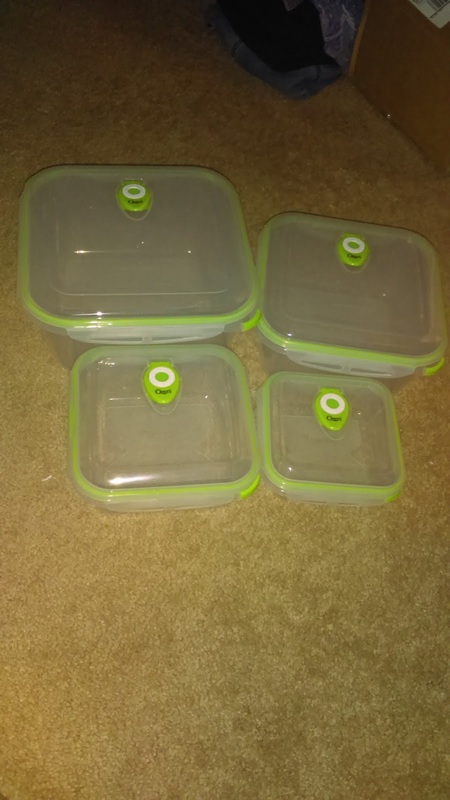 Four different sizes for your storage needs. They can be stacked on top of one another or contained one inside of the other for more convenient storage space. It's great that these containers have an airtight seal, you can force the extra air out. The date dial is also a really nice addition to the product. One of the best things about this product is the fact that they are BPA free. 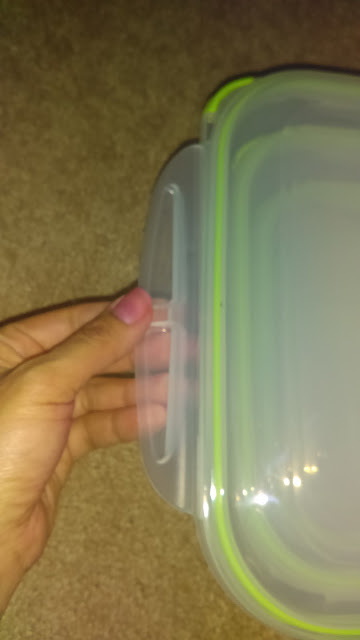 This is so important to me, especially since my family eats foods out of these. I love having these in my kitchen. 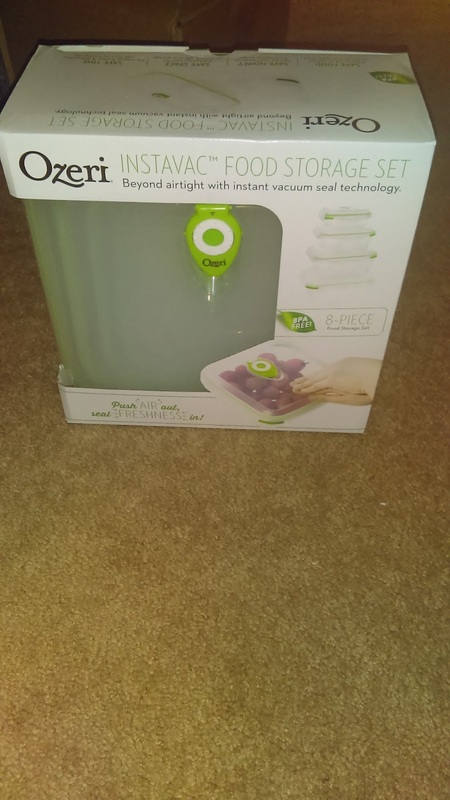 They are easy to use and really do keep my food fresh. My old containers had a lot of flaws including leakage, cracking, not being airtight, and not being microwave safe. These solve those issues. 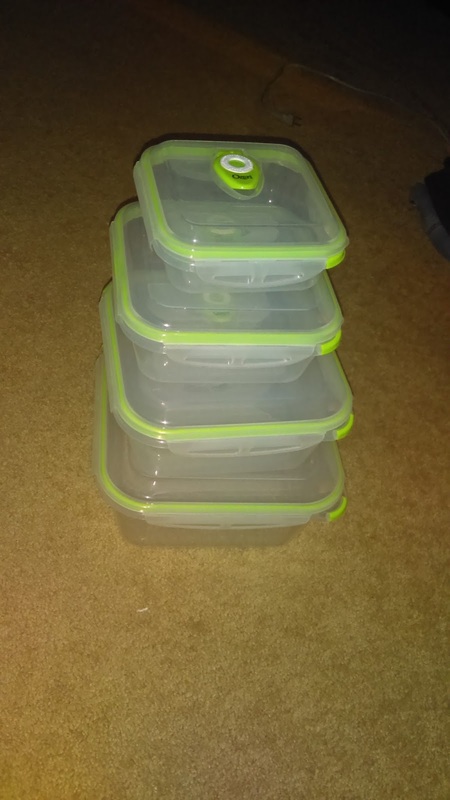 They will especially come in handy during the upcoming holidays when I know we'll be cooking even more meals and there will be a ton of leftovers. Great addition in my household.